The need: The live export and dairy cattle industries wanted to ensure they had an up-to-date and accurate understanding of how countries importing Australian dairy cattle for breeding purposes were adopting international animal welfare guidelines. What we did: The Harris Park Group provided a situation analysis and risk assessment of the overseas markets. 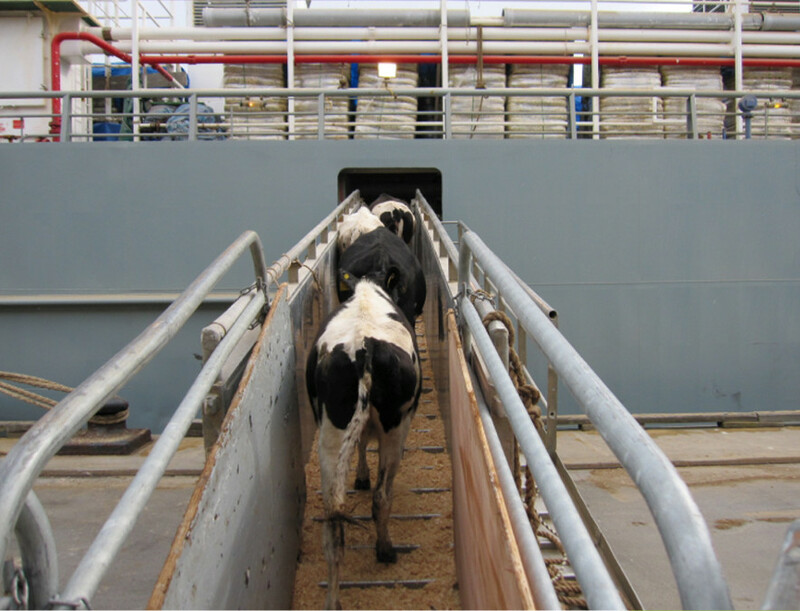 The review process was evidence-based and engaged both the dairy and live export industries. It suggested do-able recommendations to mitigate risks and enhance animal health and welfare.